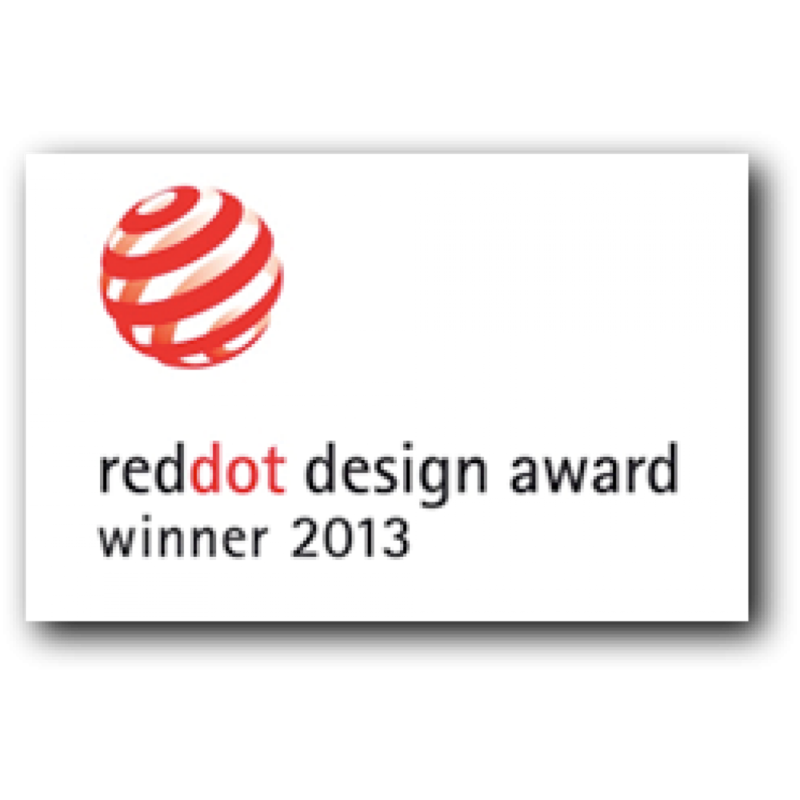 Red Dot, the internationally recognized awards organisation and design institute based in Essen, Germany, has announced that the VIVA Scandinavia teapot has been awarded its product design award for 2013. 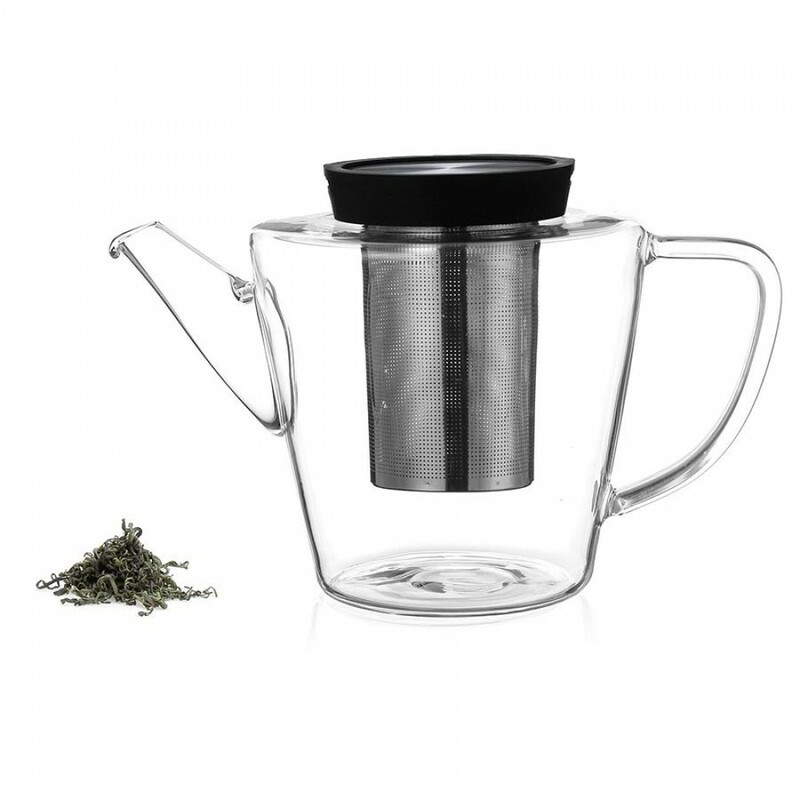 Available in both white porcelain and thermal shock-resistant borosilicate glass, the teapot features a sleek conical shape and a stainless steel microfiber diffuser. Tea is placed into the diffuser and which then fits firmly in the pot, ready for hot water to be poured directly into the diffuser. Steeped tea flows naturally into the pot. The spout is drip-free. 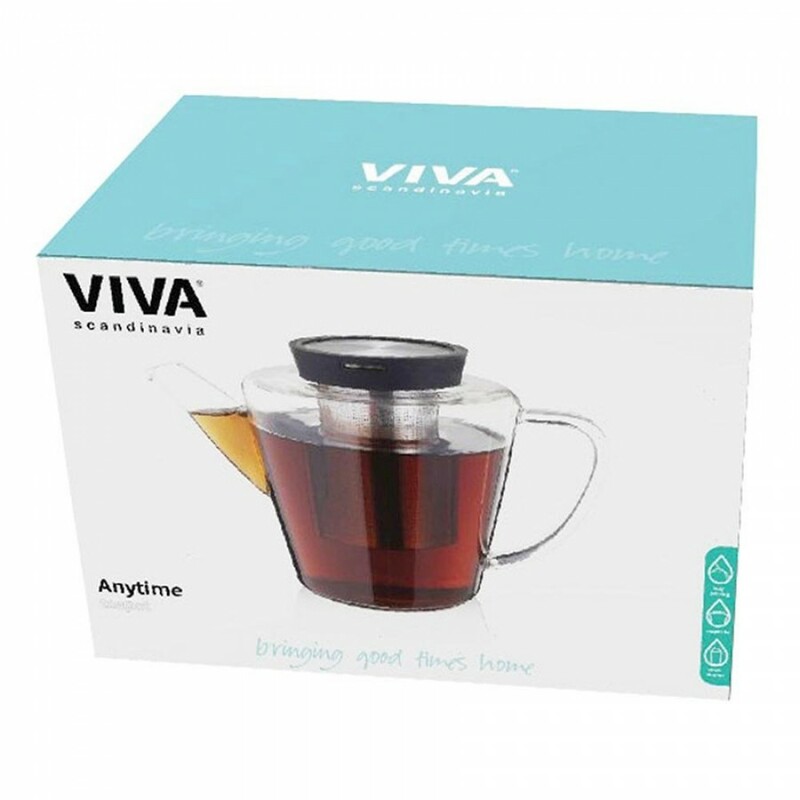 Heat Resistant Glass with stainless steel filter and silicone/ steel lid. 24.5 x 13.2 x 13.5 cm.